List of Uploaded Prelims Mock Exams Available To Take Now! 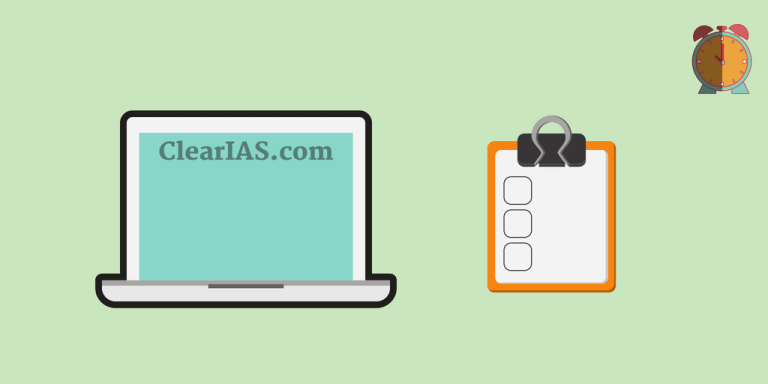 ClearIAS Prelims Test Series 2019: Enroll now and Get Instant Access to all Uploaded and Upcoming Exams! You won’t get anything like this anywhere – 8 NCERT-based subject-specific exams, 7 Subject-specific exams based on reference textbooks, 7 Current Affairs Exams, and 18 Full-Topic Exams – All in One Package ie. ClearIAS Prelims Test Series 2019! Note: To find the list of upcoming prelims mock exams, you can also check this link. Instant access to all the uploaded paid-mock tests in Prelims Test Series 2019 – even at midnight! Automatic access to all upcoming paid-mock tests in Prelims Test Series 2019, without any additional individual payments! Flexibility to attempt exams in ClearIAS Prelims Test Series 2019 at any time convenient for you, until the date of Prelims 2019, when the validity expires. As an additional offer, FLAT 50% discount on all ebooks (PDFs) on ClearIAS store. 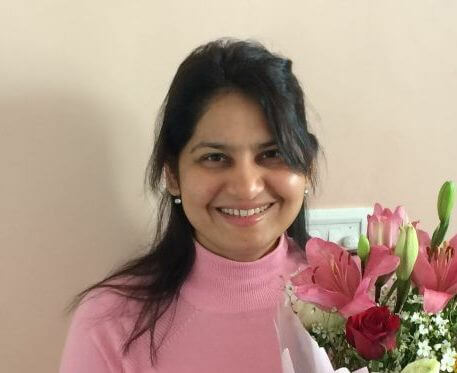 Subscribe ClearIAS test series 2019 (40 mock tests) at Rs.4999 and get the early-bird advantage! No UPSC exam is same as the one before. Same is the case with ClearIAS mock exams. Before the release of a new mock exam, our expert team will review, revise, delete, and add questions (from our huge database of quality questions), to ensure that each of our mock exams suits the latest requirements and challenges of UPSC Civil Services Preliminary Exam. 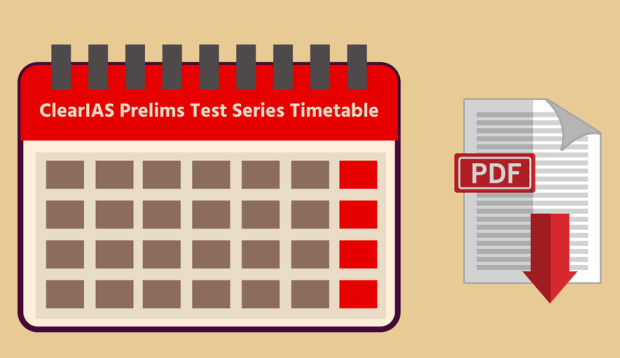 Download Link – You can download the Prelims Test Series 2019 Timetable PDF from this link.